Many of the people who opt for Android do it for simple convenience. Not only because they are cheaper devices than Apple, but also because of all the possibilities it offers. 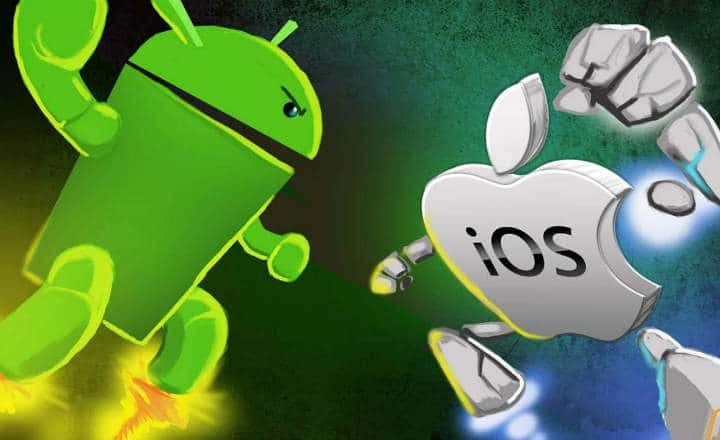 The Android ecosystem has reached such a point that there are not a few “lifelong” iPhone and iPad users who decide to make the leap to competition. The reason? There can be several. From the aforementioned economic aspect to a prestige inherent to the Cupertino brand that does not compensate everything that it should. Or the simple fact of realizing that Android “is not the coconut”. I have a couple of friends who in the last months at the time of changing device have decided to move to Android, and both agree in the same: “Wow, it is not as bad as I thought”. It will not be true! The 2 have been quite surprised by the variety and quality of the apps that exist for Android. While most mobile apps have a version for both operating systems, those of Google still have some exclusive applications of a very high quality that can look proud. 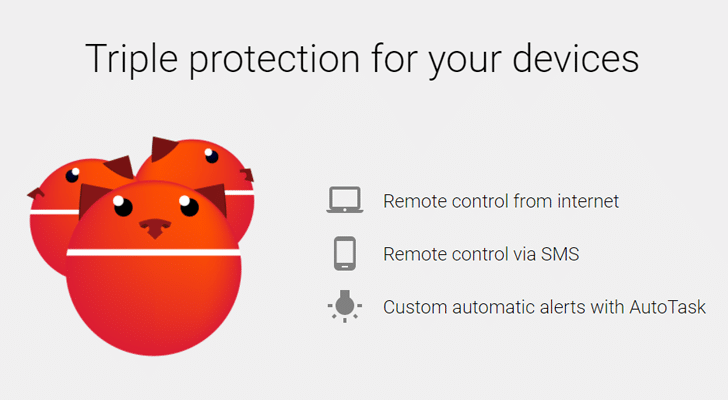 Cerberus is one of the most complete antitheft applications that exist. It offers a remote control to block the device, location, and tracking, take pictures of the thief in case of theft, record audio from the microphone, control via SMS and much more. 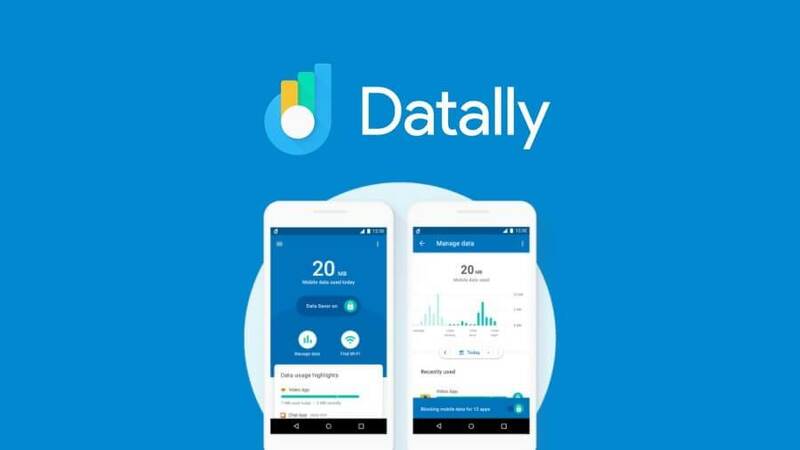 Datally is an app developed by Google that basically serves to save mobile data consumption. Create a kind of VPN that controls the use of data that make the apps that we have installed on the phone. All this with a handful of additional functions (WiFi network search, metrics, recommendations) aimed at optimizing the consumption of Internet connection. 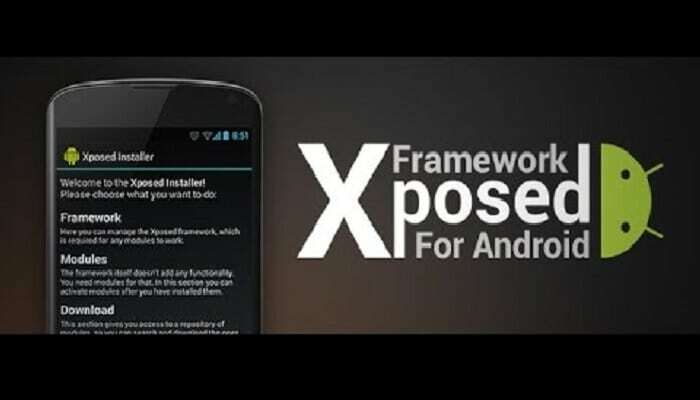 Xposed Framework is a tool that allows us to install new features on our Android phone or tablet. It is not an application as such, but a bridge to install new modules that contain these new features. 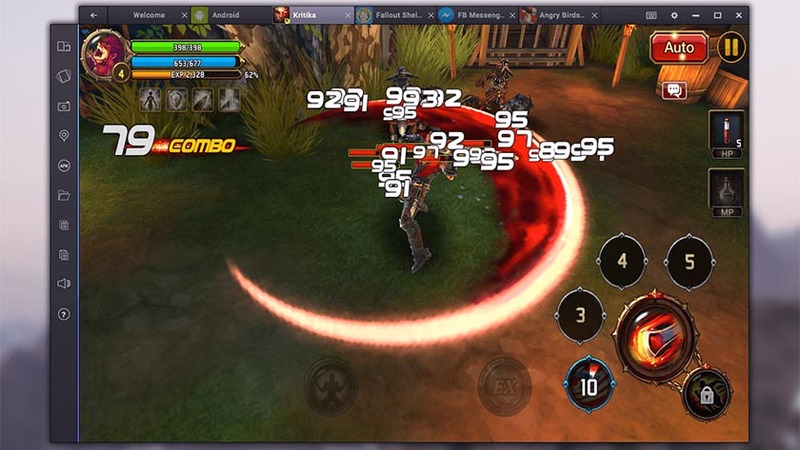 Among the most popular modules or functions are “One Tap Video Download”, “Gravity Box”, “Zoom for Instagram”, or “AC Display”. Requires root permissions If you want to install Xposed Framework check out this interesting article. Greenify is another of those apps that, taking into account the time they have been active, we will hardly see on iOS at this point. 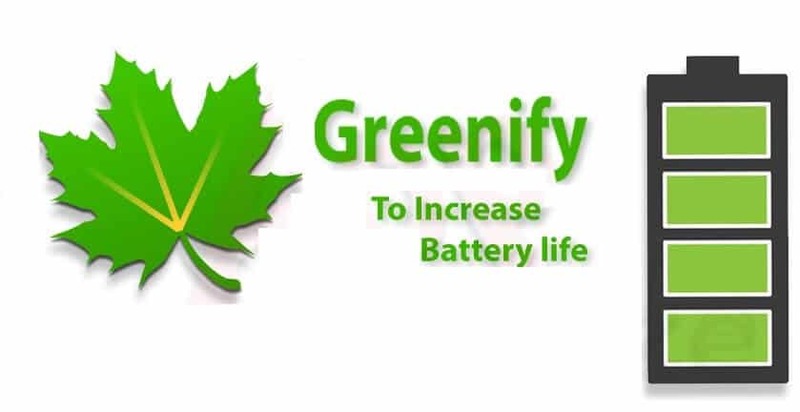 With Greenify we can send to stop all those apps that we are not using through a centralized management. An excellent tool to save battery in Android. Launchers or launchers are unheard of in iOS. This type of apps are one of the maximum exponents of customization on Android. 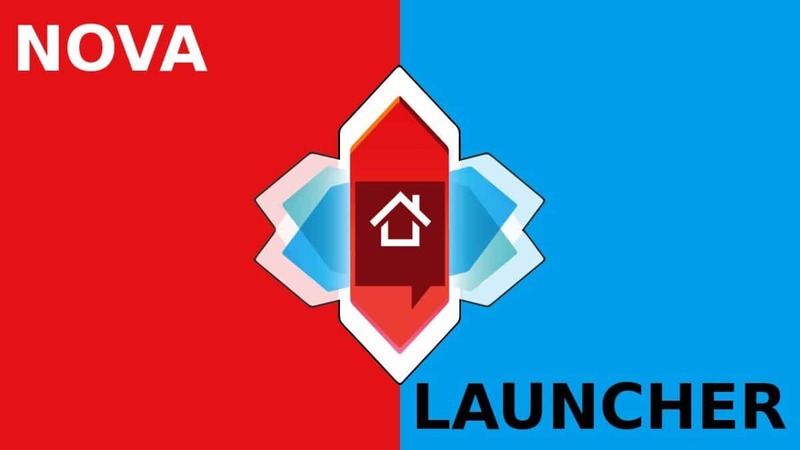 Nova Launcher is one of the most popular, but there are dozens of them, each with its own virtues and particularities. With a good launcher, we can make the interface of our phone change and adapt 100% to our needs. Customization in its pure state. Icon packages come from the launchers. If we are going to change the desktop, the notifications and the navigation of the mobile we will also want to change those boring icons that come standard in Android. In order to install this type of apps, we have to have a previously installed launcher. From there, the Google Play Store has plenty of icon packs, free and paid, like this Viral – Free Icon Pack. 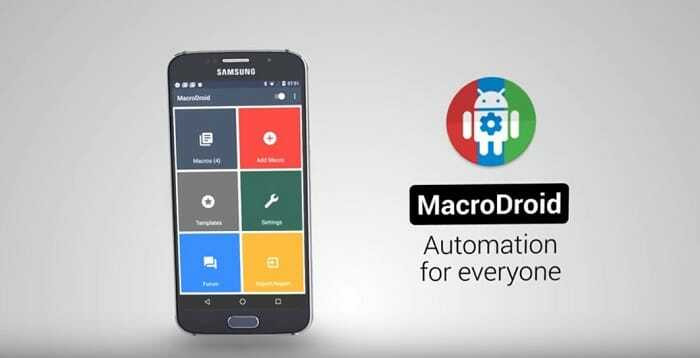 Macrodroid and Tasker are two applications for Android that allow you to create automated tasks, macros, and programmed actions. A really useful application type for the most advanced users that is impossible to see today in the clean versions of iOS (without jailbreak). 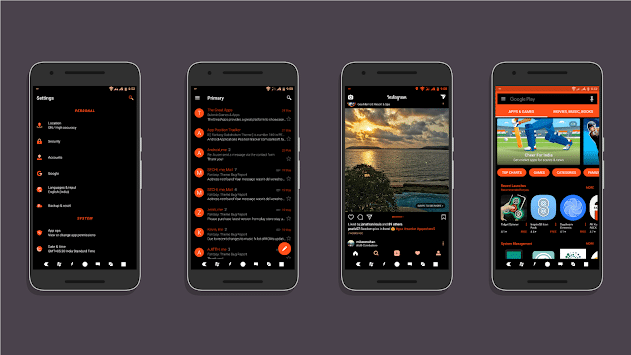 Substratum is an engine that allows us to create themes for Android in rooted devices. We can change from notifications to sounds or customize the keyboard. If we are used to using launchers, try new icons and so on, this is a powerful tool that gives us a new thread from which to pull and let our imaginations fly. If we like classic video games and we have just arrived at Android, we are sure to be interested to know that the Google Play Store hosts official versions of emulators such as SNES9X, Nostalgia NES and similar. Interesting (especially if we have an Android TV Box). And what do you say, what are your favorite exclusive apps in the Android catalog?